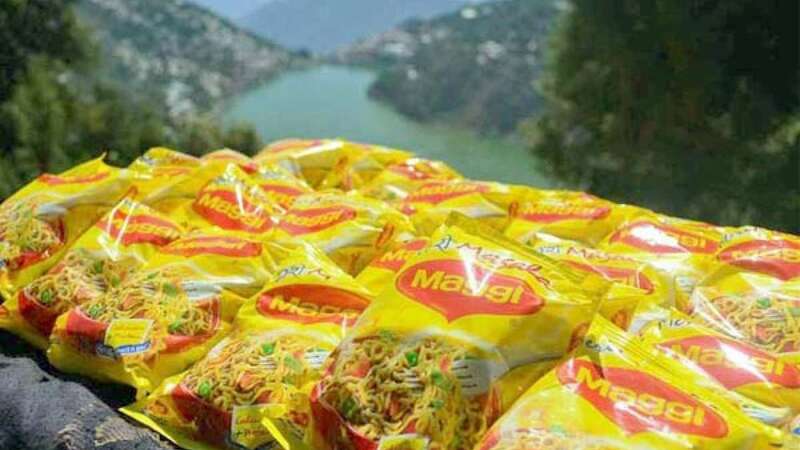 New Delhi : Amid raging controversy on India’s favourite snack, Nestle India on Thursday decided to take Maggi off from store for now. The decision was taken after snack came under country-wide scrutiny for high lead content and mono-sodium glutamate or MSG, a taste enhancer. "The trust of our consumers and the safety of our products is our first priority. Unfortunately, recent developments and unfounded concerns about the product have led to an environment of confusion for the consumer, to such an extent that we have decided to withdraw the product off the shelves, despite the product being safe," said Nestle India. Maggi has been ruling India’s market for 30 years now.